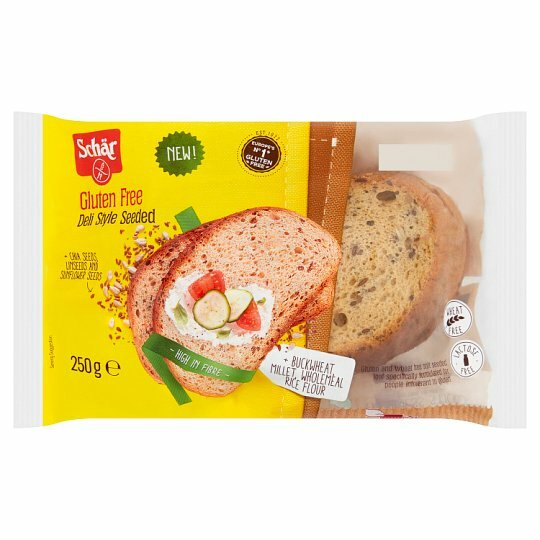 Gluten and Wheat Free soft seeded loaf. We guarantee the highest quality in taste and safety from the raw ingredients to the final product in order to make every food moment one you'll savour. Mmmh... Soft and full of flavour! This product is packed in a protective atmosphere and with oxygen absorber.